I made my second batch of Amish Homemade Noodles, using 1 tiny teaspoon of lard. I had to think of my friend Emily who once threw down a bag of Martin’s Gibbles potato chips, (a yummy brand made in Dutch country around Chambersburg, Pennsylvania; ask my kids about Martin’s BBQ chips). 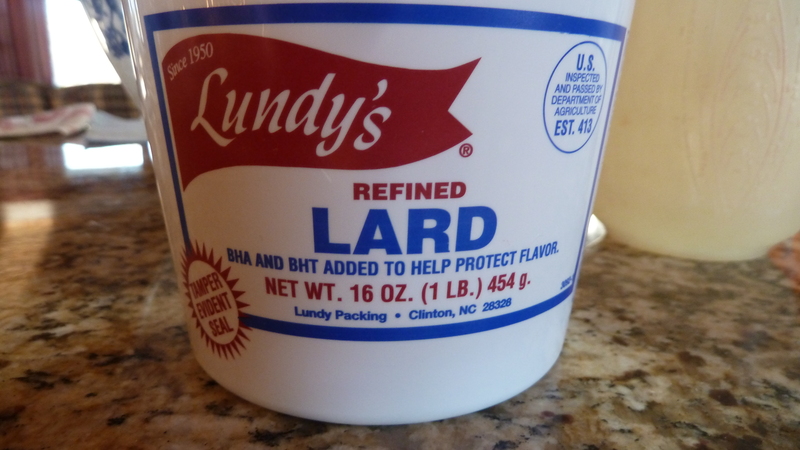 After she scrutinized the label she exclaimed “Lard!” like it was poison. Despicable, of course, unless you are making fine pie crusts or maybe homemade noodles. 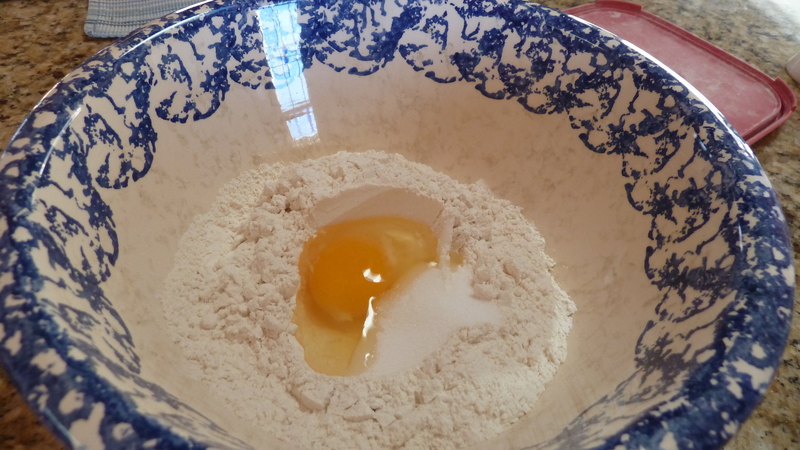 Make a well in the flour and add egg, salt and fat. 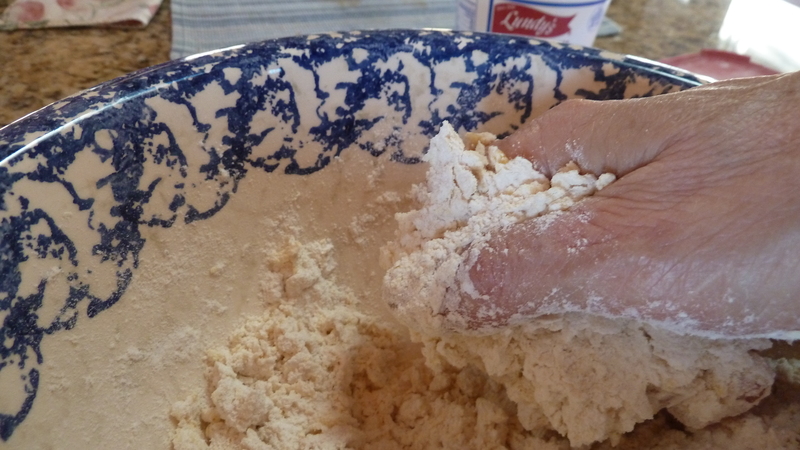 Rub together and add water to form a stiff dough. Knead. Divide dough into three parts and roll each as thin as possible. 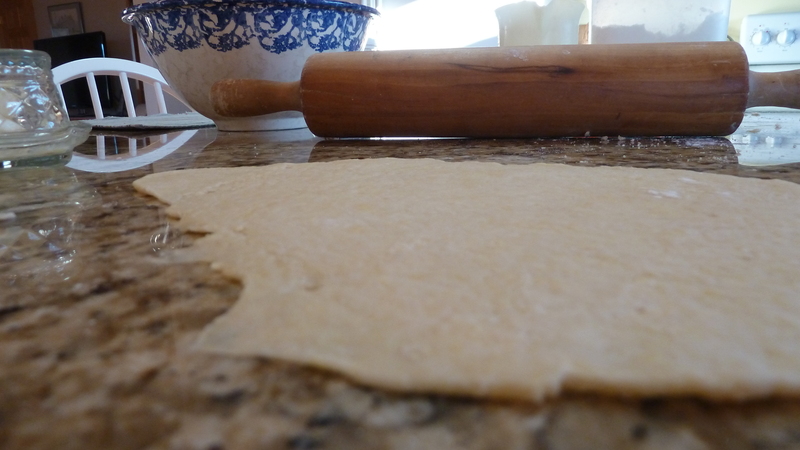 Spread rolled dough on a cloth and allow to dry partially. First I went to Red Front (local independent grocery) and bought the smallest container of lard I could find. mixing up the dough with my hands. 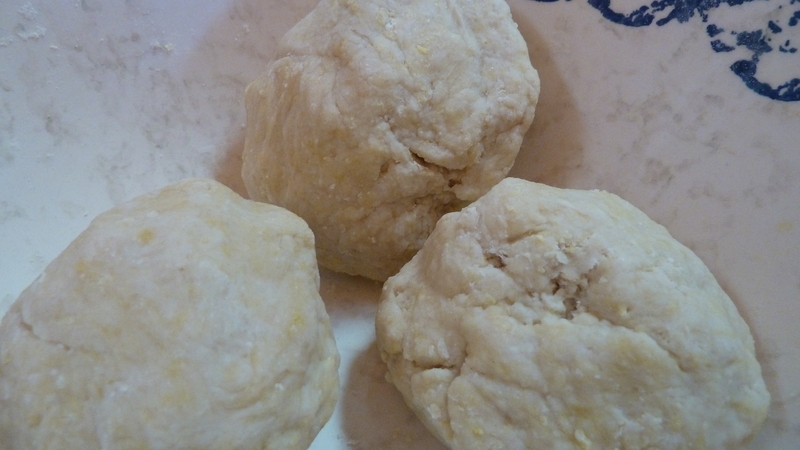 Kneading the dough, then dividing it into three balls. And finally, rolling them out as thin as I could get them. The noodles tasted about the same though, in all honesty. I wasn’t sure how just one tiny teaspoon would make a flavorful difference. Noodles are not my husband’s favorite thing so I’ve been trying out my noodles by making lots of homemade chicken noodle soup. It is good weather for that. And good for ailing bodies. 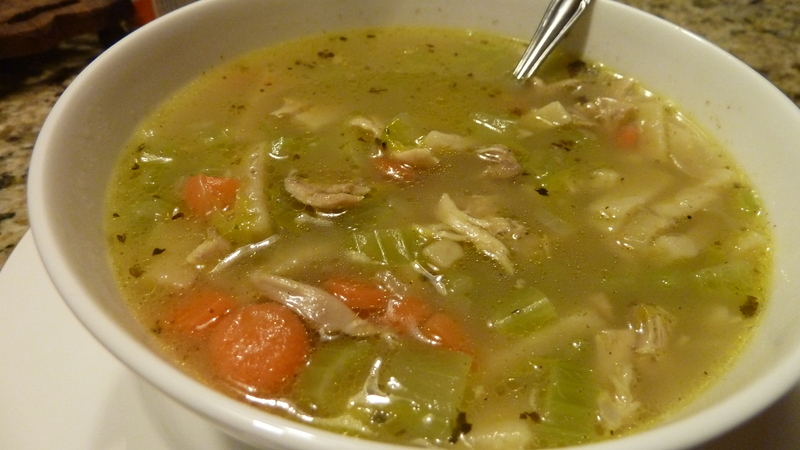 Check this recipe from Mennonite Girls Can Cook, from a wonderful cook, Lovella Schellenberg, who also describes how to make noodles, Russian-Mennonite style. Here’s a photo essay of Lovella and her granddaughter making homemade noodles, just added 2/15/2013. The more I researched this topic the less I know. You know how that goes. In my previous blog post on this topic, my mother said the mention of homemade noodles instantly brought back the image of her mother’s noodles hanging over the ironing board to dry. 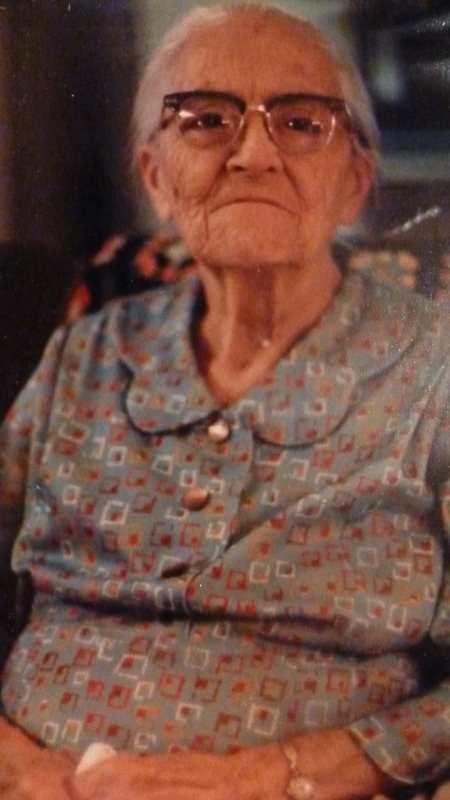 My grandmother Ruth Stauffer on my mother’s side. Mother seemed to remember Grandma just using the egg yolks in her mother’s noodles to make them yellow but I haven’t found any recipe recommending that. More on yellow later. I also consulted the book, The Amish Cook, by Elizabeth Coblentz, the wonderful cook and columnist from Ohio whose column appeared for years in our local paper, now written by her daughter, Lovina Eicher. Elizabeth died in 2002. That’s a lot of noodles. But like my mother said, “We used to probably always [love her nuances] feed thrashers noodles.” If you don’t know what thrashers are, my grandpa (on my father’s side) was one. They went around harvesting wheat and stuff with big equipment. So there would always be need for cheap filling food to feed workers on thrashing day. And that’s about enough on homemade noodles, until I get learn from an Amish cook at Camp Amigo in September when I’m helping with a Road Scholar program on heritage of Mennonites and Amish. Check it out! My boys absolutely LOVE homemade noodles. If I don’t care to make soup, I just boil them in an herbed bone broth. I have difficulty getting them from the cutting board to the pan, though. They love them so much, they will eat them raw. That is great…. So do they eat them raw before they’ve dried out? I can imagine my one daughter doing something like that when she was younger.